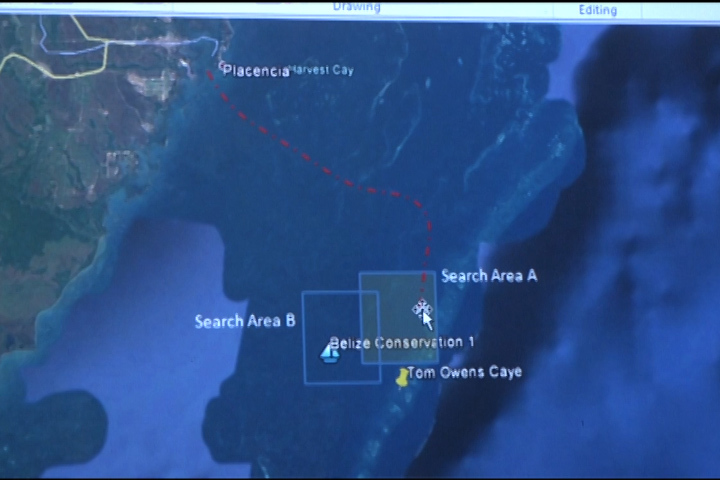 Over the long holiday weekend, the Belize Coast Guard was called out to respond to a couple distress calls. Love News spoke with Captain Elton Bennett, Vice Commandant at the Belize Coast Guard about the incidents that occurred at sea. On December 26, the Coast Guard was informed by the police that another vessel was in distress, this time in the area of Moho Caye. Bennett had some advice for individuals heading out to sea. He stressed the importance of the captain of the vessel testing their engine before going out, having safety gears onboard and having good communications onboard in order to reach the Belize Coast Guard in the case there is a problem. The Belize Coast Guard can be reached at 222-5260 or 222-5262 or on channel 16 on marine band radio.